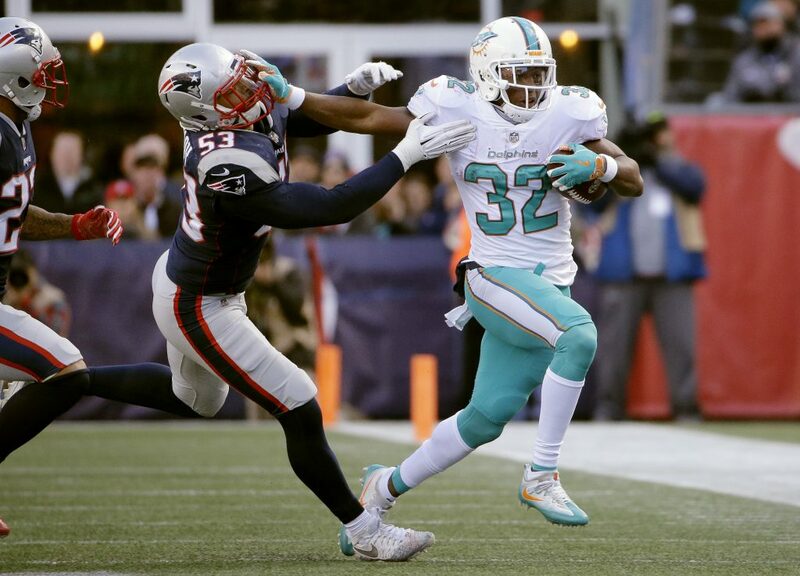 It was by far the most memorable moment of the season for the Dolphins, as Kenyan Drake raced into the end zone to score the winning TD for the Dolphins in a game against the Patriots. The ball was thrown into the stands by Drake, who asked for it back to no avail, and the ball sold at auction (according to TMZ) for $18,000. The football used to sink the New England Patriots in the “Miami Miracle” game earlier this season just sold for $18k at auction … TMZ Sports has learned. The pigskin Kenyan Drake famously ran in with no time left on the clock in a Week 14 stunning win over the Pats received plenty of attention — earning 23 total bids during the Steiner Sports auction. 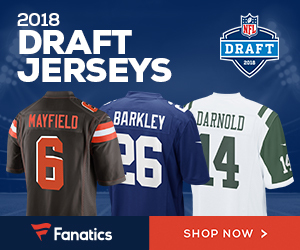 But … we’re told Kenyan — who openly pleaded for fans to give him the game-winning football in a trade for some Dolphins gear and tickets — wasn’t one of the bidders. Still, the ball could be a great investment for whoever ultimately won it … it could be one of the only blemishes on what might end up being Tom Brady’s last Super Bowl run (then again, who knows with this guy). Probably worth a little more than some gloves, a jersey and tix — right, Kenyan?? Be the first to comment on "Miami Dolphins ‘Miracle’ TD Football from Win Over Patriots Sells for $18K"